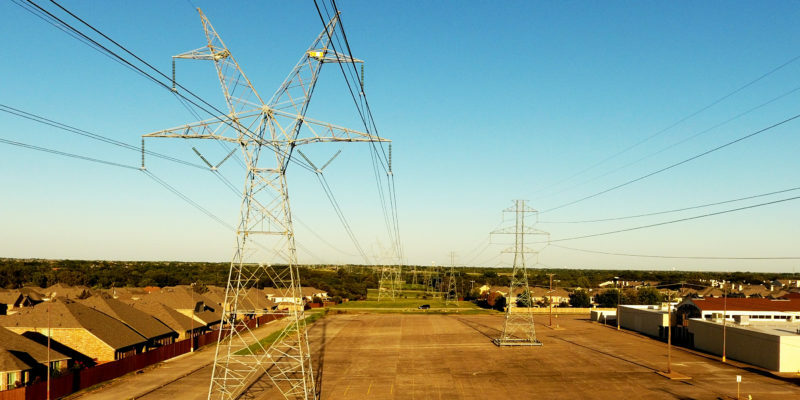 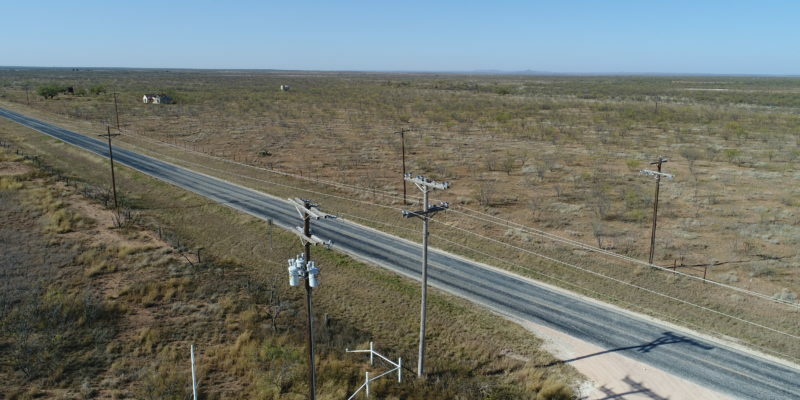 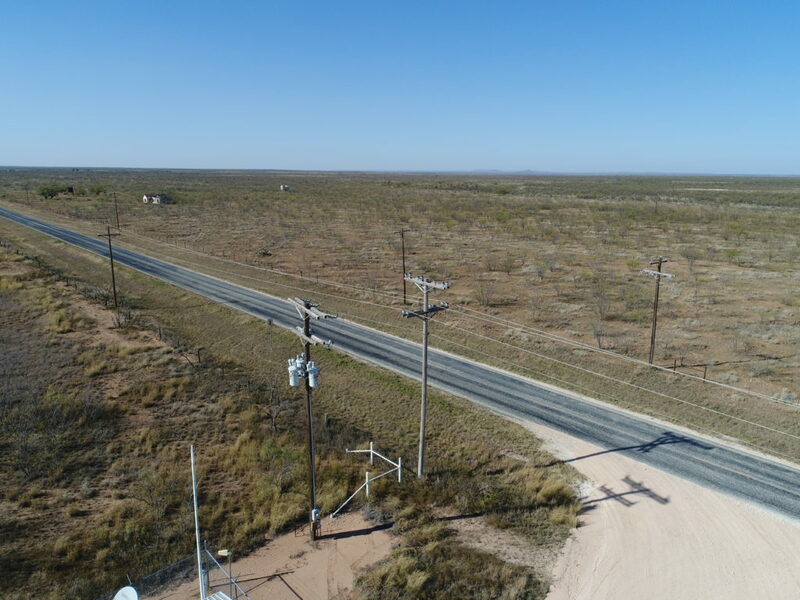 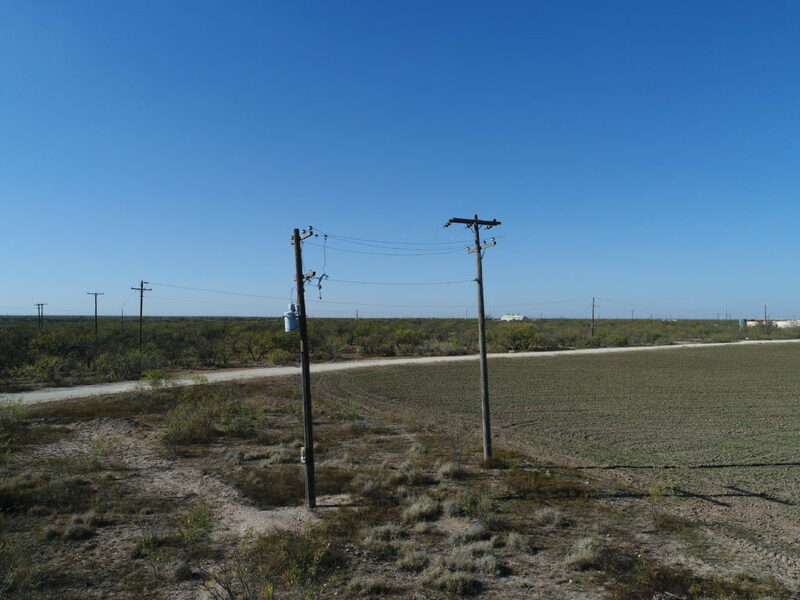 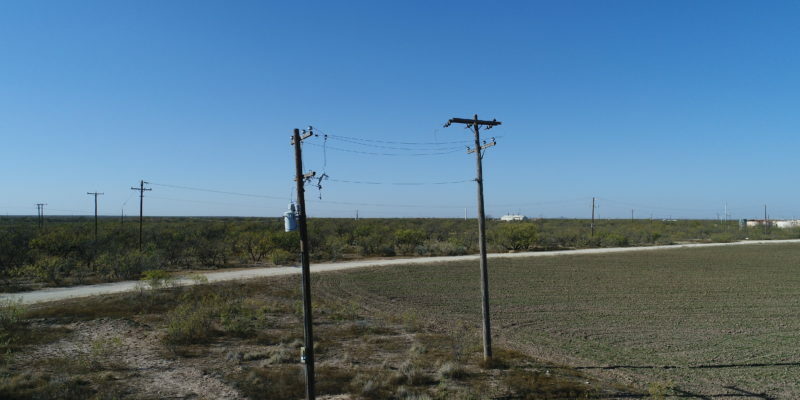 We work with power companies, water treatment facilities, gas providers and more providing aerial inspections of equipment, pipelines and difficult to reach places. 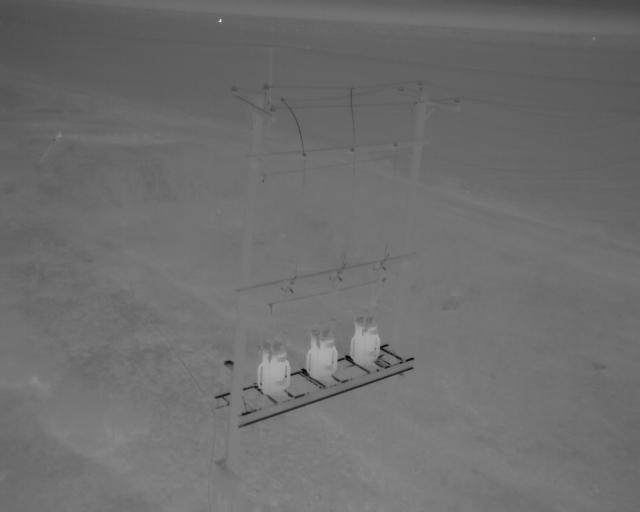 We capture high resolution, 21mp still shots and thermal images at a resolution of 640 w/ radiometry, giving us the ability to document temperature readings down to each megapixel in the image. 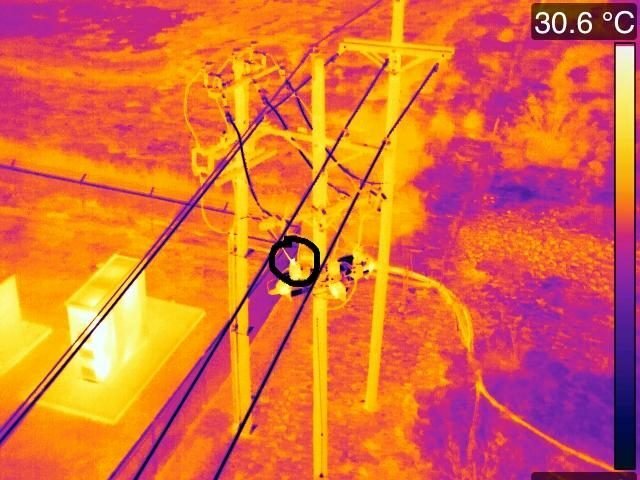 We can inspect failing overheating arresters, help determine power line sag, fly inside dangerous structures and equipment to inspect issues without putting anyones life in danger to see what needs to be done. 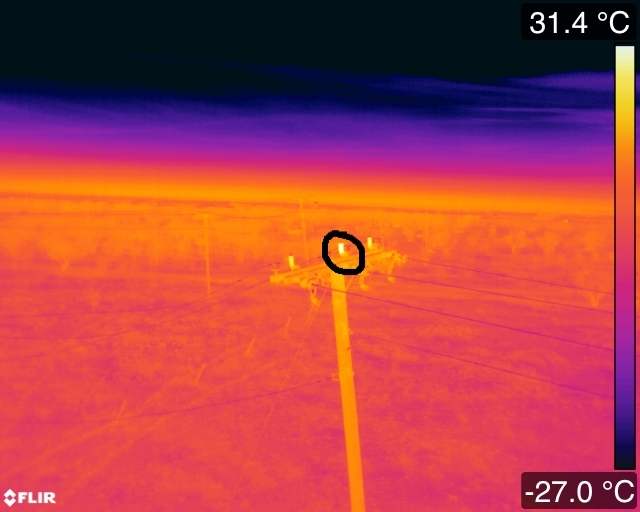 Routinely monitor water levels, inspect gas lines for leaks or problematic areas with thermal imaging and more! 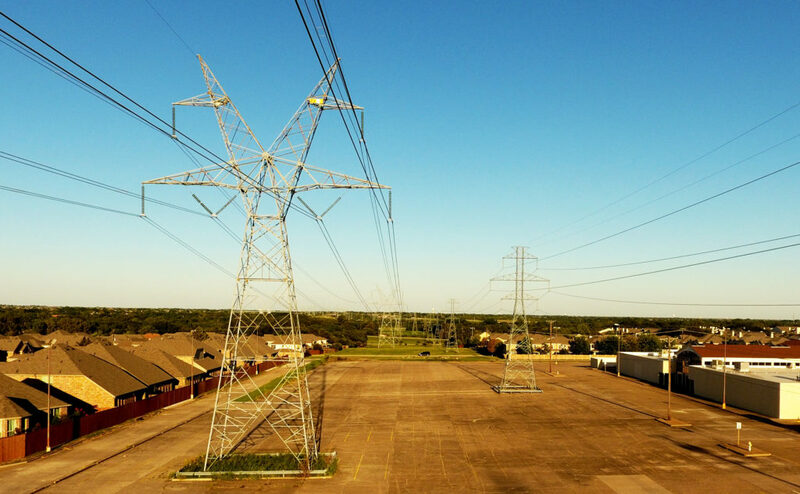 All of this information is organized and be be delivered in a digital or PDF format for delivery and review.